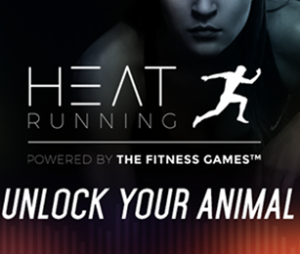 Compete with runners from around the world with the HEAT running app. HEAT is a running app that lets users run with real people right from their phones. 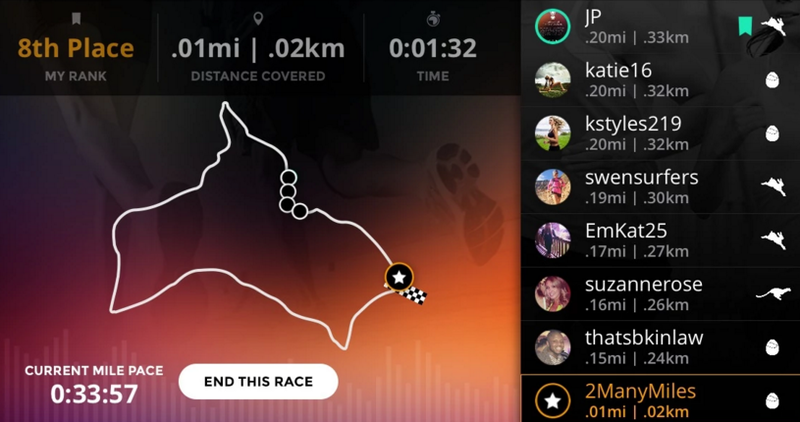 The app tracks progress, let’s users compete against other runners and evolve and do better than the previous time. 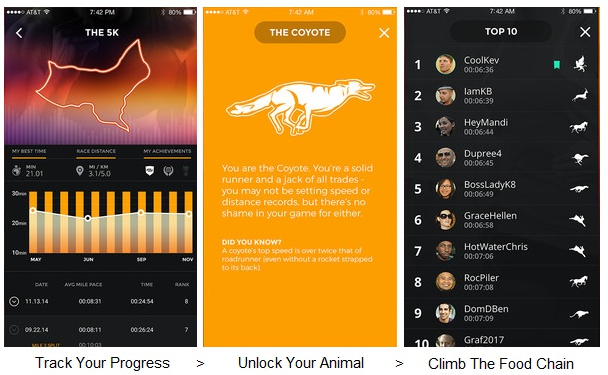 This app doesn’t just track progress like other apps, it allows you to compete individually and against others. Test your skills against some of the most elite runners from around the world, or make yourself feel better about your skills and race someone with a slower time. This is where HEAT wants you to unlock your inner animal. HEAT will also track runner’s progress. There are different courses to compete across, and the better runners do, they faster they climb the ranks. The top leaders get featured on a global leader board. HEAT Running isn’t your average running tracker app, it pushes runners to be better and run faster competition style.